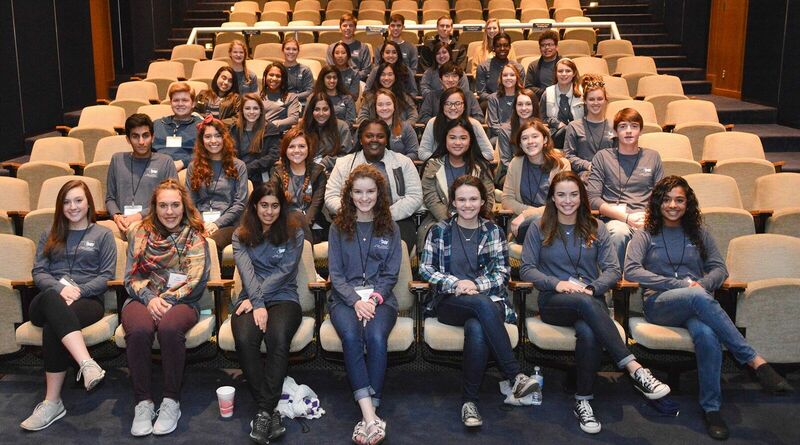 OMRF is now accepting applications for its fifth annual Teen Leaders in Philanthropy class. The Teen Leaders program is comprised of high school students entering their sophomore, junior or senior years in the fall of 2017. The application deadline is March 10. Those selected will gain a deeper understanding of the nonprofit sector, develop hands-on leadership skills, and learn about various types of giving, networking and fundraising, as well as how to apply these skills in their communities. Students will have the privilege of meeting with leaders from charitable foundations, nonprofit organizations, OMRF scientists, and corporate donors and volunteers. Students will also work together on a group fundraising project to put these new skills into action. Group sessions will begin in September and continue throughout the 2017-18 school year. Students chosen for the program must demonstrate good academic standing and attend school in-state. For more information, visit: http://omrf.org/teen-leaders/.